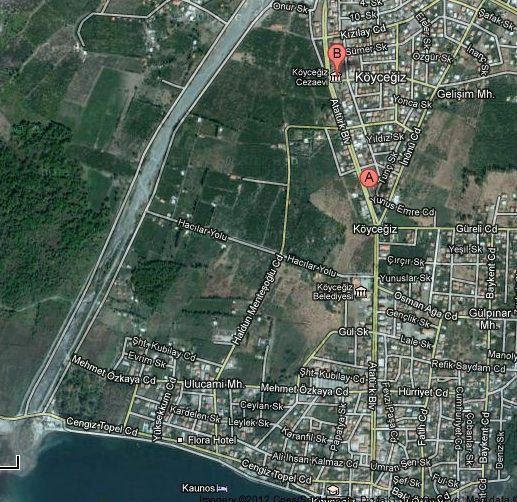 Extensive plot of commerical land for sale in Koycegiz . Turkey land for sale . 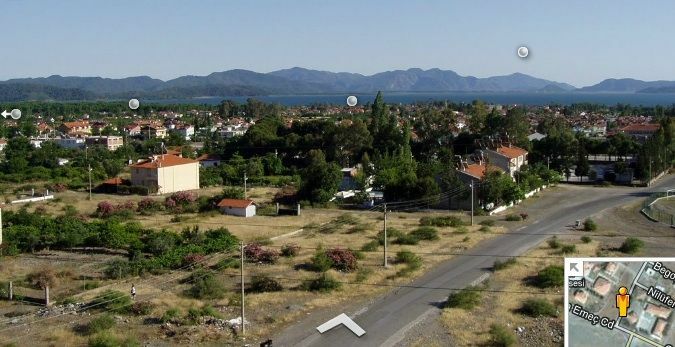 The land is situated in the Koycegiz region a beautiful district of Mugla only 15 minutes away from Dalaman International Airport . 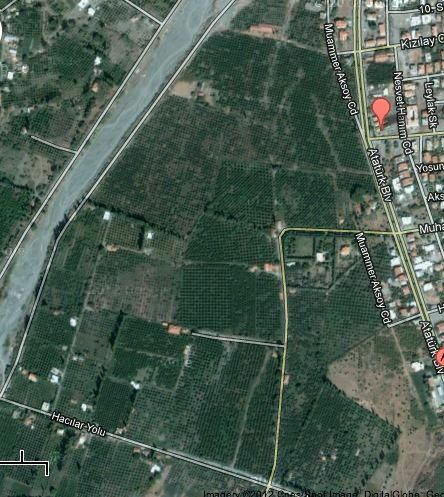 Land is 100,000sqm plot with permissions for Tourism building for apartment Hotels. The Tapu is regiestered into 21 parcels each has 5% building permission for every 3,000sqm parcel 150sqm building can be constructed .